Qualifying standards for the 2019 Boston Marathon are the same as in recent years. 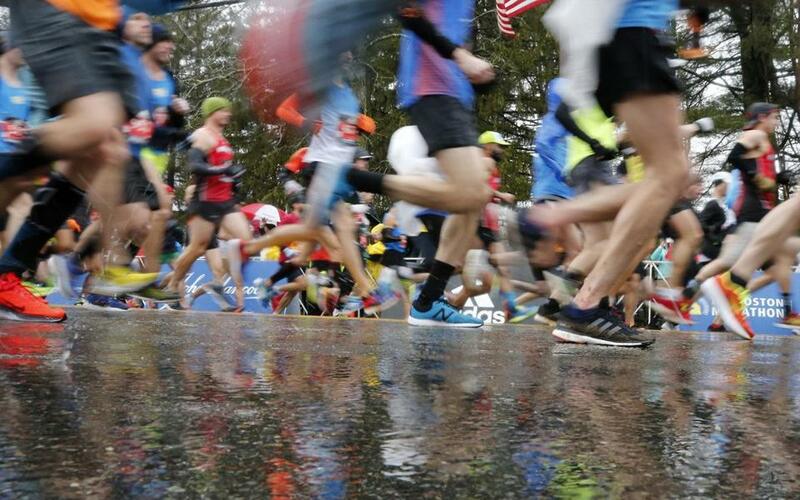 Registration for the 2019 Boston Marathon will open on Sept. 10, the Boston Athletic Association announced on Monday, and will be on a rolling basis. The fastest runners who qualify in their age group will be able to register first. The qualification window for the 2019 marathon opened on Sept. 16, 2017, and qualifying times are the same as in recent years. The marathon will be on Monday, April 15. ■ Monday, Sept. 10, 10 a.m.: Runners who have met the qualifying standard by 20 minutes or more. ■ Saturday, Sept. 15, 10 p.m.: Week One registration closes. ■ Wednesday, Sept. 19, 5 p.m.: Week Two registration closes. ■ Monday, Sept. 24, 10 a.m.: If space allows, registration will open to anyone who meets the qualifying standards, first-come, first-served. ■ Registration closes when the field is full, or until Sunday, October 28 at 5 p.m.